Are you planning to undertake a tour to Uganda, the Pearl of Africa and wondering what activity to enjoy during your holiday? 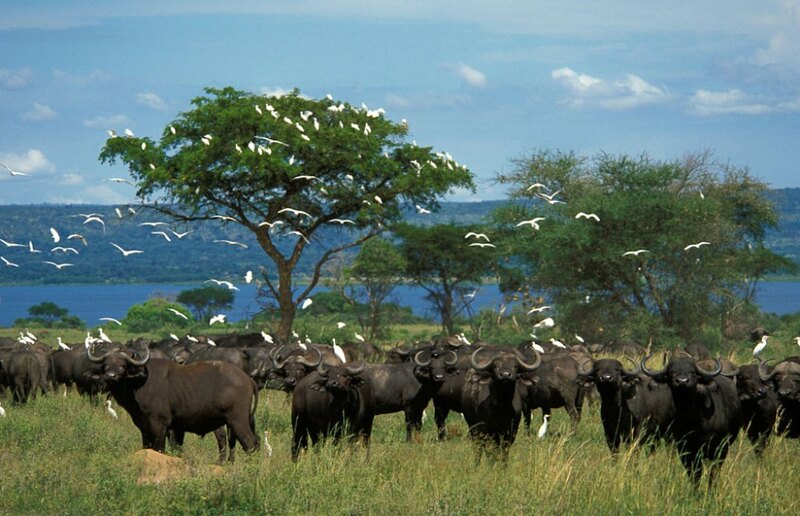 The first place or destination on your bucket list should definitely be the Murchison Falls National Park. It is the oldest Park in the country that was gazetted in 1952 and undoubtedly the largest extending for 3.840 square kilometers. Tourists to this magnificent National Park are always treated to a wide range of attractions including over 76 species of mammals such as Buffaloes, Elephants, Lions, Leopards, Uganda Kobs, Elands, warthogs, Rothschild giraffes, Hippos, waterbucks, bushbucks, spotted hyenas and Chimpanzees (within Budongo Forest Reserve) among others. Just like its spectacular attractions and beauty, there are countless tourist activities to choose from the Murchison Falls National Park with the most popular ones being wildlife viewing/game drives, Nile boat rides, Chimpanzee tracking within Budongo Forest Reserve, Nature walks/Hiking, Sport fishing, cultural encounters, bird watching and Hot air balloon rides. Hot air balloon safaris are one of the extraordinary ways of exploring the magnificent landscapes, wildlife and tree species of the Murchison Falls National Park within a short time. Normally the vibrant dancers of Mubako Cultural Performers entertain tourists around the Safari Lodges especially during Campfires thus complimenting the interesting African experience at dusk. 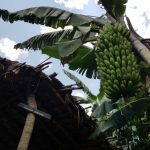 Also the Boomu Women’s Group offer typical traditional practices ranging from accommodation in Bandas built in traditional ways, cultivation of land, and preparation of local foods among others hence unveiling the realities of life within a rural community. Game drives in this Park are conducted within Buligi area and areas between Victoria and Albert Nile but most savannah wildlife species are found along the Victoria, Albert and Queen Tracks thus offering opportunities of seeing leopards and lions. Other animals that are likely to be encountered during game drives (day) include Rothschild giraffes, warthogs, baboons, Uganda Kobs, Topis, Oribis, waterbucks, Jackson’s hartebeests and elands among others. Night game drives allow tourists to see the lions, spotted hyenas and leopards on their hunt. 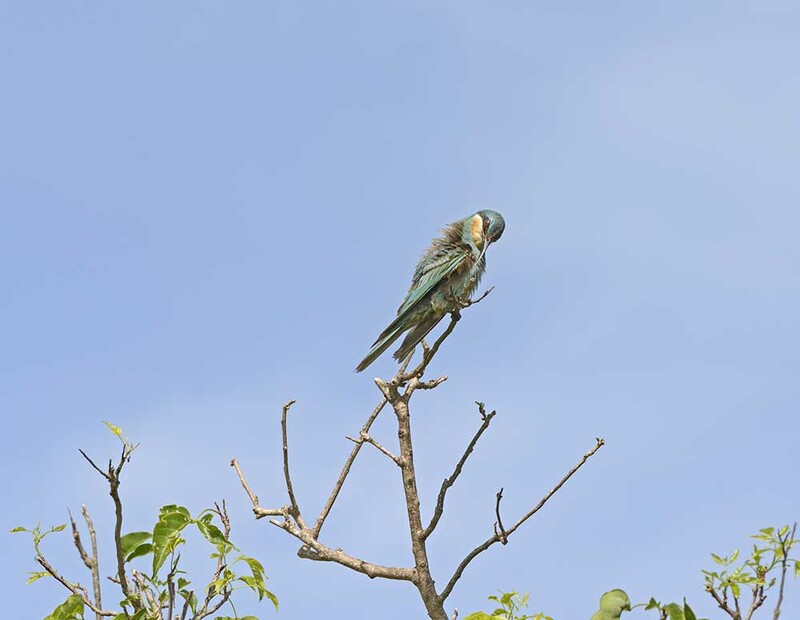 Murchison Falls National Park has a 1.5 kilometer trail where guided nature walks are conducted along the northern banks of the Nile and is popularly used by birders much as some animals can also be seen. Other hiking trails allow tourists to identify different tree and wildlife such as warthogs and buffaloes among others. Therefore, the extensive landscapes and spectacular sceneries of this Park and the surrounding Conservation Area can be explored on foot but there are also trails through Rabongo and Kaniyo-Pabidi Forests offer sightings of numerous species of primates and forest birds. Not only that, the two to four Nile Delta guided swamp walk offers chances of seeing the rare shoebill storks. 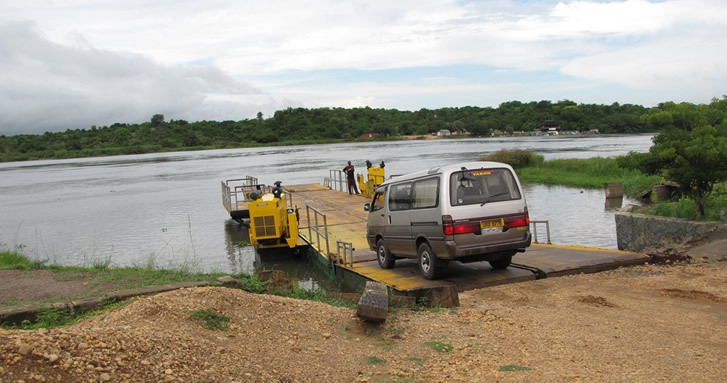 Boat trips here last two hours and are conducted by the Uganda Wildlife Authority from Paraa until the base of the Murchison Falls (the Nile-Lake Albert Delta). They offer chances of seeing abundant Hippos and crocodiles in the water but the buffaloes, antelopes and Elephants on the banks of the Nile. 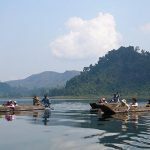 Different aquatic birds such as thousands of African fish eagles, shoebill storks and the Pelicans are spotted during this activity. Most trips leave at 8am and 2pm but you can opt for the sundowner cruise that offers the breathtaking view of an equatorial sunset reflected on the River. Nature walks, game drives and boat trips offer chances of encountering different species of birds especially the forest, aquatic and savannah species as well as the Albertine Rift endemics but seeing the extraordinary shoebill storks will leave everlasting memories of the National Park. 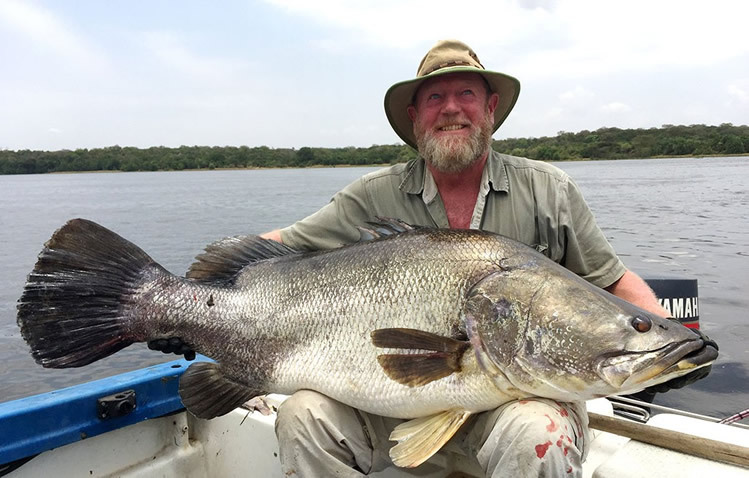 On top of Murchison Falls National Park being the largest and oldest Conservation Area, it is also one of the World’s best spots for sport fishing with high chances of catching Nile Perch weighing up to 150 kilograms. This is usually done by catch and release” along the shores or in the middle of the Nile waters but tourists are advised to be mindful of Hippos and Nile Crocodiles. Other fish species caught are tiger or catfish but participants are always required to first obtain permits (at $50 per person). Tourists interested in participating in Chimpanzee tracking and chimpanzee habituation experience within this Park have to do it from the adjacent Budongo Forest Reserve. The park is accessed by road, about 5-6 hour drive from Kampala, 8 hours from Kibale National park and 5 hours from Kidepo National Park. A car with pop-up roof is highly recommended for excellent game viewing and photographing. The park can also be accessed by air to chobe and Pakuba airstrips. With all the above tourist attractions/activities, the magnificent Murchison Falls National park is a must visit while on your safari (self drive or guided) in Uganda.